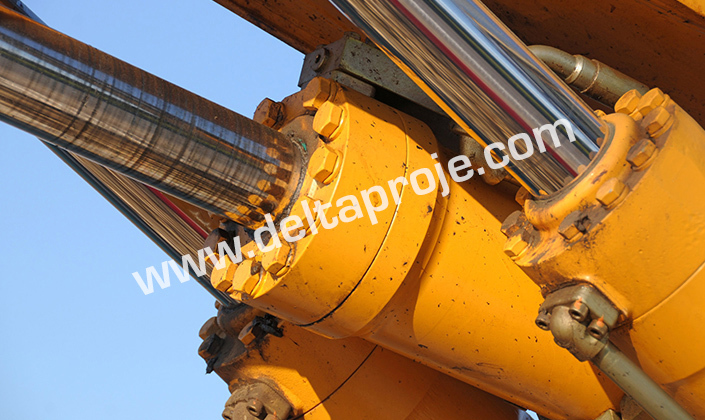 We design and manufacture the hydraulic and pneumatic cylinders within out body in the total indoor area of 650 m2. 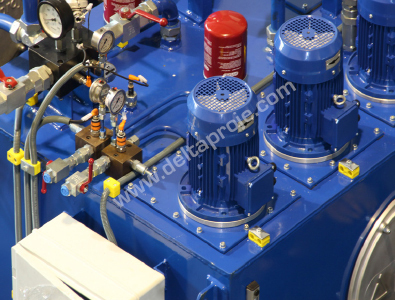 The cylinders with the piston diameters from 40 mm to 550 mm are manufactured in our workshop. It is possible to manufacture cylinders with 800 mm with our existing machine park. 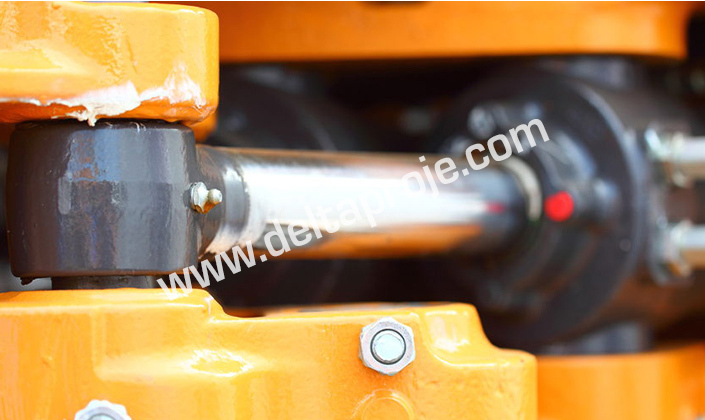 Special cylinders for the situations such as high temperature, dense vibration can be manufactured. 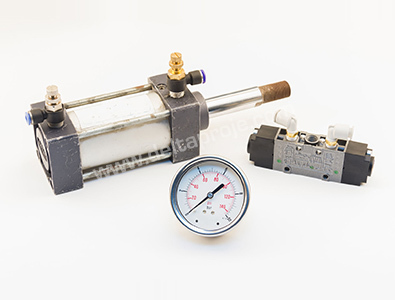 Our company, meeting the cylinder needs of the machine manufacturer and industrial facilities with care, ships each product after testing at our Company. 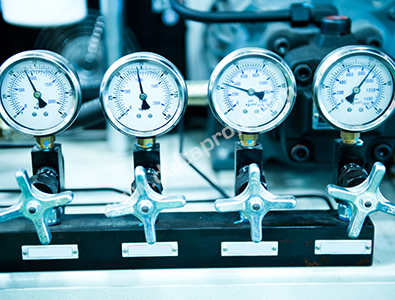 %100 leak tightness and pressure test is applied for all cylinders. As standard, cylinders welded from back and threaded of the front are manufactured. However cylinders with threaded both at front and back or tie rod cylinders can be manufactured upon request of the customers. In all our cylinders H8 tolerant pipes, f7 standard chrome coated and induction hardened rods are used. Also steel casting imported joints with greaser at CETOP standards all made of Europe, Kastaş, Simrit, Merkel brand NBR and FKM cranes are used. Clevis with bush and spherical bearing as well as joints with flange, foot mounted and fork pin joints are also used. Special fittings can also be manufactured upon request. 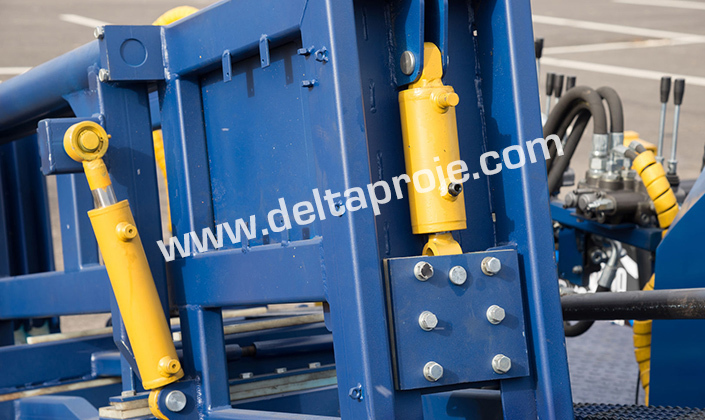 The hydraulic cylinders up to 200 mm and 400 mm which are our standard production, you can check our catalogue and download 2D and 3D pictures.